Your personal trusted carpet fitter with greater knowledge and experience than your typical high street flooring retailer. Working in such environments as national museums, hospitals, schools and private domestic homes, as well as larger housing developers. If you require a more personal and trusted carpet fitter or a specialist carpet fitter with greater knowledgeable and experience than your typical high street flooring retailer, then Euro-Pean Flooring in Horsham is the perfect choice. 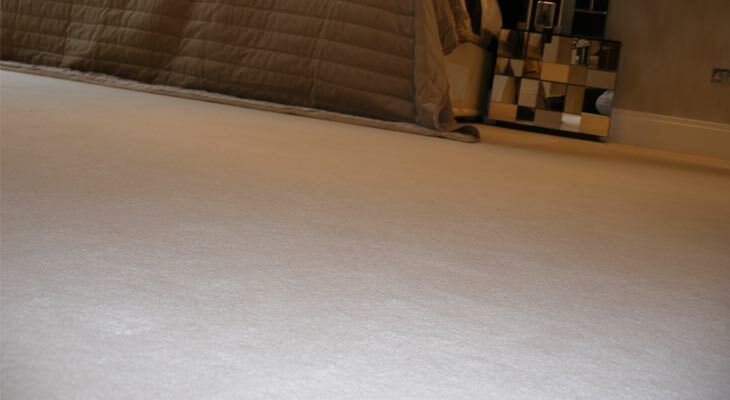 We offer a full start to finish carpet fitting service from the comfort of your own home, visiting the property to discuss your requirements, taking full measurements, offering samples and providing no obligation quotations – plus we check the sub-floor for underlying problems and offer advice and recommendations where appropriate. By holding direct accounts with the UK’s largest carpet manufacturers (including Cormar Carpets, Gaskell Mackay, Westex and Axminster), we can offer superb prices for both small and large jobs. 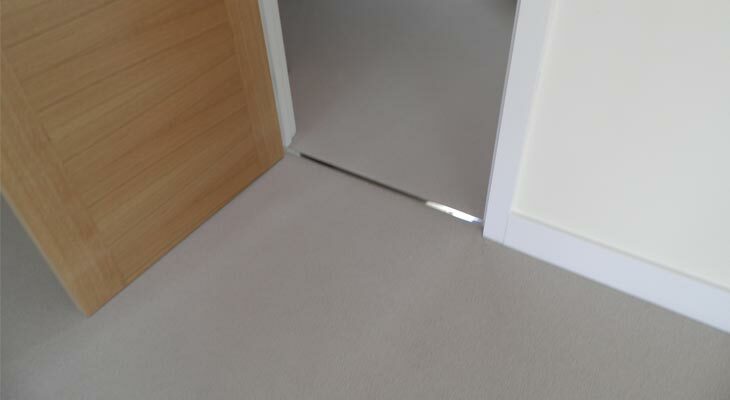 Our fitters are fully trained and approved by the carpet manufacturers and aside from more typical home layouts, we also work in such environments as national museums, hospitals, schools, and large private houses, as well as some of the nation’s larger housing developers. For all carpet flooring enquiries please either telephone us or send us a message. Euro-Pean Flooring fit a wide variety of carpets in all locations across the South East of England, from Horsham, Cobham, Oxshott and the Fairmile Estate to the heart of London. On our travels we hear many questions on carpets and flooring in general. What should I look for when buying a carpet? Who are the best carpet manufacturers? What carpet fibres are there? How do I care for and maintain my carpet? Bearing in mind there are different things to consider when buying a carpet, such as expectations of wear, design, comfort and budgets, we at Euro-Pean Flooring Solutions have written this article to provide our customers and flooring website visitors with helpful information and tips on buying carpets. The first thing to consider is environment and lifestyle. If there are allergy or asthma sufferers to consider then perhaps wood flooring or vinyl flooring would better suit. However, there are some carpets that come with a treatment that can help reduce the risk of any allergic reactions. 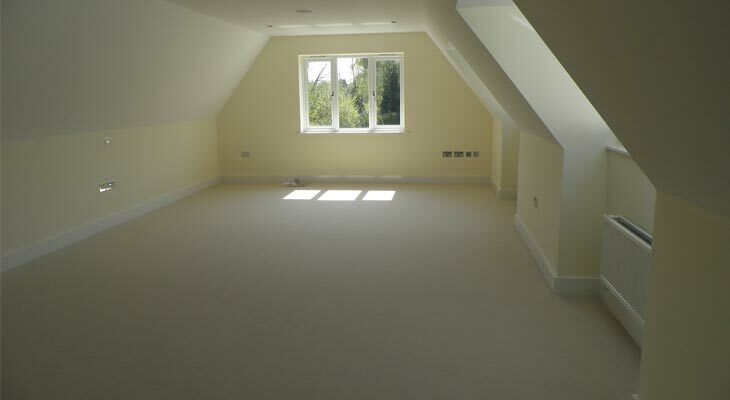 location – where will the carpet be fitted? 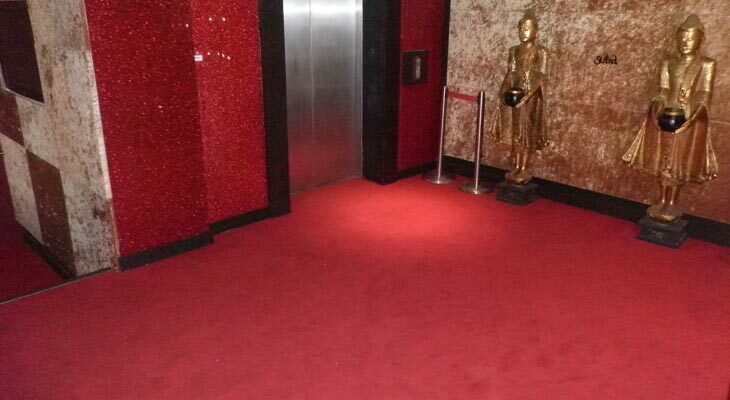 Consider how much wear the carpet will get and the amount of traffic that will flow over it. A heavier, higher density carpet will better suit traffic hot spots like an office lobby, or your hallway or stairs, while a cheaper light-weight carpet will suffice for low traffic areas like a bedroom. Note that while kitchens and bathrooms are not traditionally carpet fitted, there are specially designed carpets for these areas, with dense nylon pile and a waterproof backing. How long will the carpet need to last? Is it meant to be a short term quick fix or long lasting? 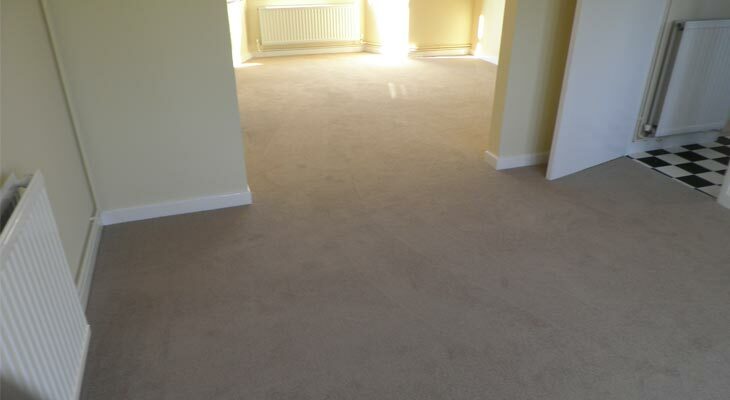 Make sure you measure the room correctly for the carpet installation, avoiding ordering too much or too little. Professional help may be a good idea. Euro-Pean Flooring in Horsham are more than happy to help our customers with this task if needed. When designing your room, choose your carpet first and then match décor, fabrics and furniture around it. Plain carpet is safe, timeless and ageless, suiting all rooms and giving a feeling of space (note that textured and bordered carpets are best plain). Many patterned carpets will look at ease in a home and can provide a subtle look and feel. Light carpets create space but can easily look dirty, while dark carpets have the reverse effect, making spaces look smaller but cleaner. You should definitely go for the best carpet that you can reasonably afford. Like all other things, you get what you pay for. 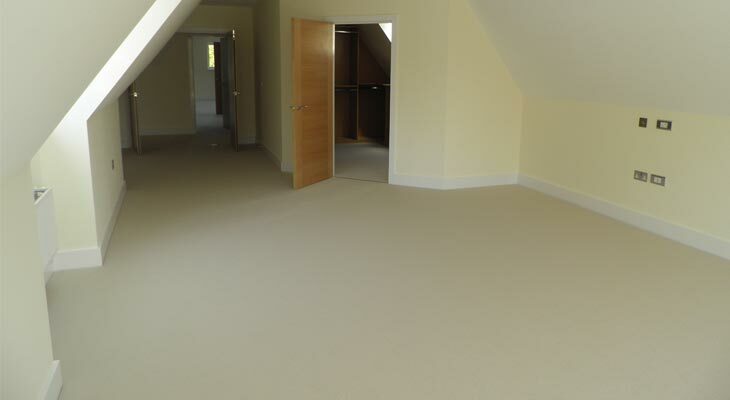 High quality carpet costs upwards of £20 per square metre, plus underlay and fitting. Whether you are buying a carpet for a small house in Horsham or a large mansion on the Fairmile Estate, you should have new underlay fitted. 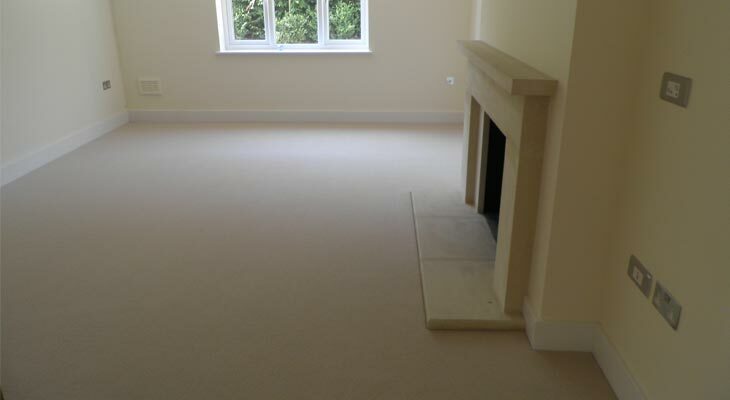 Installing new underlay is imperative for a new carpet to sit properly and wear evenly. Some say it can prolong the carpet life by up to 40%. New underlay also provides a more luxurious feel underfoot, increases heat and sound insulation (making it more environmentally friendly), and reduces pile compression helping the carpet to keep its original appearance for longer. Remember at Euro-Pean flooring good quality underlay is always included in the quote and costs less than you might think. Ask your carpet retailer to break down the costs of the sale, including underlay, fitting and other materials into a written quote. And beware of hidden charges like door adjustments, furniture moving, delivery charges and waste removal. Euro-Pean Flooring in Horsham provide a free flooring survey with all our written quotes, and include all extras within the price of our carpets to guarantee 100% customer satisfaction. Above all else, have the carpet professionally fitted using a reputable carpet fitter like Horsham’s Euro-Pean Flooring (sorry for the self plug). And do keep the off cuts as they often come in handy further down the line. 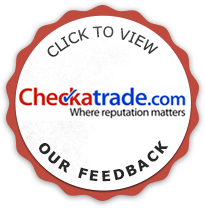 If you are looking to buy carpet you will probably ask “What are the best carpet manufacturers?” Here is a list of the best carpet manufacturers in the UK. Euro-Pean Flooring have fitted these quality makes all over London and the Horsham and Cobham areas where our flooring company is based. There is a wide variety of carpets available, with many different surface appearances and textures to choose from. But based on their construction, carpets should be divided into two main types, loop pile and cut pile. Loop pile carpet is made by looping the yarn and leaving it uncut. The loops can take either a level-loop shape, where the loops are the same height in a uniform appearance (pictured right), or a multi-level-loop shape, where more of a textured effect will happen with the loops at different heights. 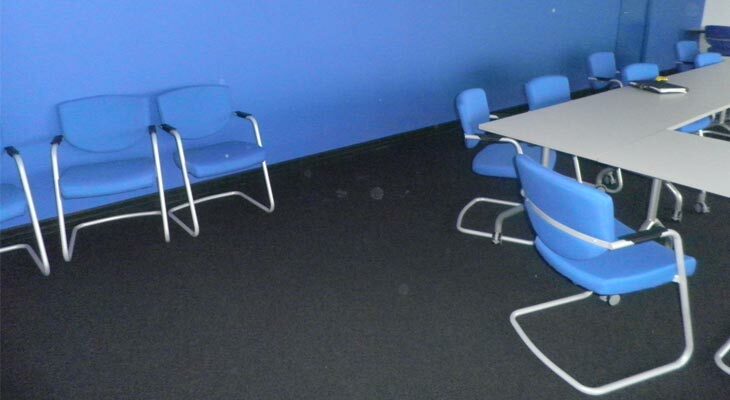 Loop pile carpets are durable and hard wearing, making them good for high traffic areas. Note that pets with long claws and loop pile carpets are not a good match. Cut pile carpet is made by cutting the yarn so that they are left standing up straight (pictured right). They come in both hard-twist where the yarns are tightly twisted, or plush where the yarns are loosely twisted. 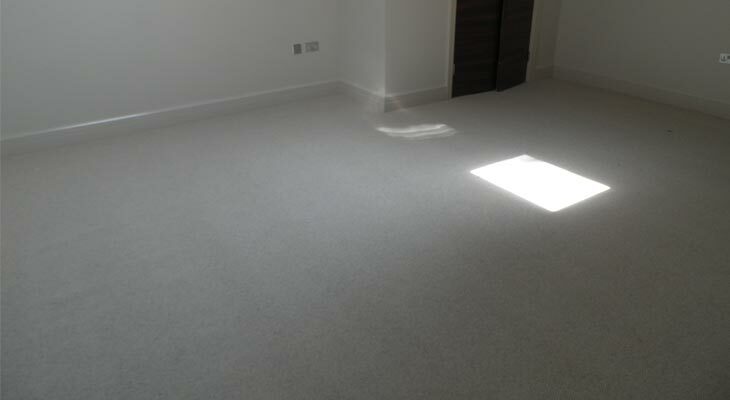 Cut pile carpets are luxurious in appearance although they can need lots of upkeep and maintenance. Therefore they are better suited in rooms where low traffic flows. Note that it is possible for carpets to be made using a mixture of both cut and loop pile (pictured right). Carpets made this way come in a wide variety of patterns and textures, and due to their colour range and durability, are suitable for a variety of rooms. There are two kinds of Woven carpet, Wilton and Axminster. 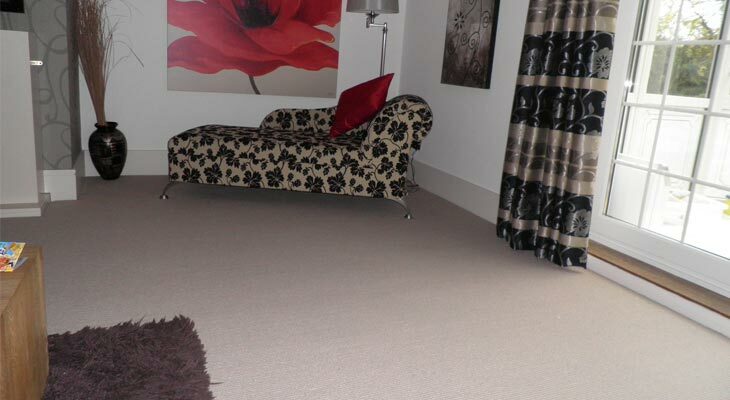 They are regarded as being the best quality carpet available. Woven carpet is produced the traditional way, weaving simultaneously the pile yarn and the backing fabric of the carpet. Yarns of unlimited different colours are used for the predominantly patterned Axminster carpet, so intricate high quality carpet designs can be produced. Wilton on the other hand tends towards plain textures with a maximum of five colours. The advantages of Woven carpets include great appearance retention and very high tuft definition. Tufted carpet is usually aimed towards the lower end of the flooring market, and is made on a tufting machine with either a single coloured yarn or a non-coloured yarn (which is then either dyed or printed afterwards). The yarns are punched into a woven backing fabric with needles. Then a secondary backing fabric is applied with latex. A tufting machine can produce far more carpet than a weaving method, and can be either loop pile, cut pile or a combination of both. A highly twisted cut pile carpet well suited to high traffic areas, with short fibres that tend on the surface to curl in multiple directions. Popular in Japan and the orient but not so well known in North America or Europe, flat weave carpet is made by interlocking warp and weft threads. Tapestry weave, plain weave and soumak are types of oriental flat weave. Known as handicraft, it takes a basic rug construction, handmade by pulling cotton or wool strips through sturdy fabric meshes. Weft threads alternate with supplementary weft that rise from the weave surface at an angle. Technologically advanced, you tend to find needlefelt carpet in the contract marketplace, such as in offices, hotels and traffic hotspots. It is made by electrostatic attraction of individual fibres. This forms a unique and highly durable carpet. Ideal in low traffic areas like bedrooms with its luxury carpet finish, saxony is made using tightly twisted cut piles, consisting of multiple fibres twisted together in a yarn, that are heat set straight. Tightly twisted with texture headset for a medium durability, textured saxony carpet offers a multi-coloured look which hides footprints. Textured carpet sells well due to its soft feel. Shaggy style carpet uses a long pile which creates a deep and luxurious feel. It also hides marks from wear and tear and demands less maintenance. The UK flooring industry is flooded with twist pile carpets. They are very popular. These carpets are tightly twisted giving a more coarse and rugged finish. They are hard wearing and should hide footprints. 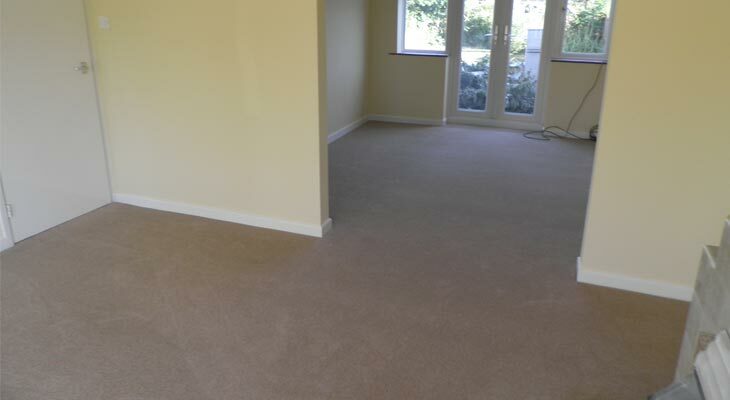 Fibre weight – The heavier the fibre weight, the harder wearing the carpet will be. Pile density – The higher the density, which depends on the tightness of the yarn twist, the better. 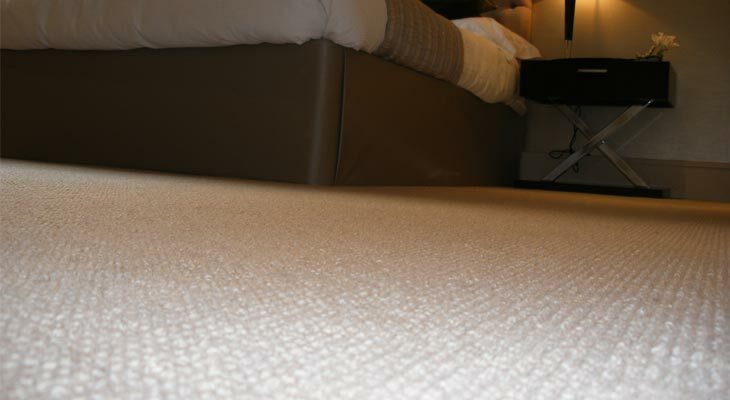 Yarn stitches per inch – The more the better, improving the crush resistance of the carpet. 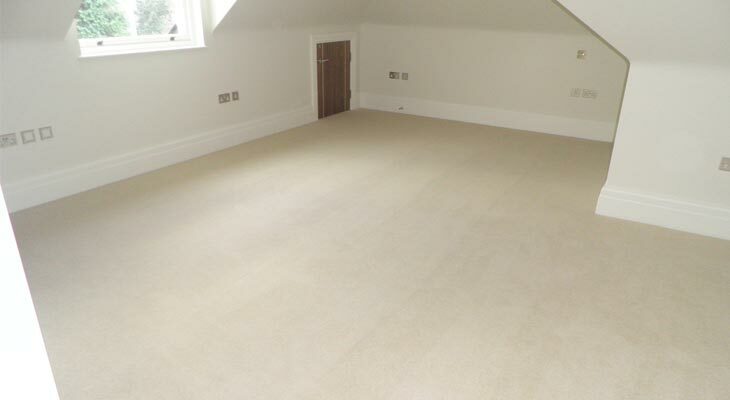 Carpet fibres come into play when choosing a carpet. The fibres used will influence its look and function. 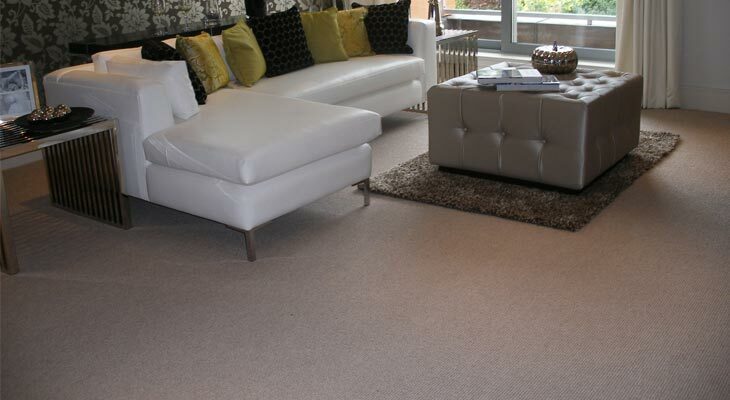 Wool is recognised as being the best fibre for use in a carpet, and is very desirable. It is a natural environmentally friendly sustainable fibre, which is resilient with excellent wear properties and good appearance retention. 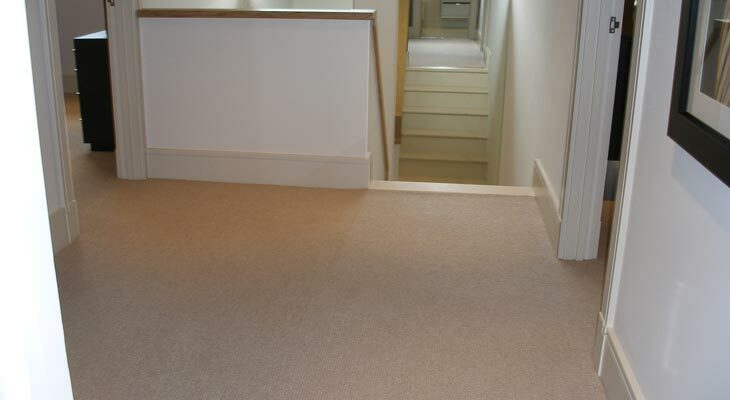 Wool carpet is warm, soft and easy to clean and maintain. Plus it is naturally flame retardant, has more static resistant than other fibres and has resistance to soiling. Wool is both used on its own as a 100% wool carpet and is also blended with nylon and polypropylene to improve wear properties (note a minimum of 50% wool is recommended). If wool carpet has any downsides, they would be a limited colour range, problems with cleaning and stain removals, and piling / fuzzing possibilities. Nylon is a synthetic fibre. It is very hard-wearing, easy to clean and treat, and popular due to its excellent soil and stain resistance, and low cost. 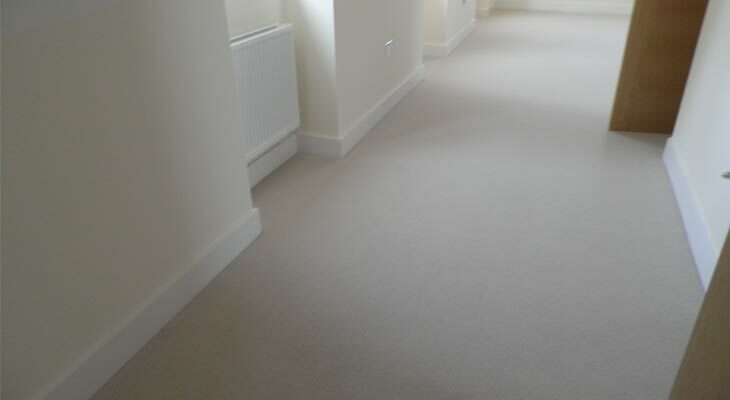 The fibre blends well with other fibres (mostly as a blend fibre with wool) as it improves wear performance in carpets. Nylon also provides more colour choices than any other fibre. It can be soft but still retain spring and can resist against water and insect attacks. Polypropylene is very stain resistant, easy to clean (with good colour fastness) and hard wearing, making it good for carpeting children’s rooms. It is good for budget carpets or in a blend with wool. Polyester is again a synthetic fibre, and is very popular in America. It is light and bulky with good wear properties and good stain resistance. Polyester is often used in saxony style carpets, and sometimes in small quantities as a bonding agent with wool, providing better tuft definition and less fibre shedding. Aside from wool, other natural flooring products include sisal, coir and seagrass, which are becoming increasingly trendy. Sisal carpets are created from the leaves of the Agave Sisalana plant, situated only in sub-tropical climates. The leaves are hand-picked and crushed to extract the pure white Sisal fibres. Sisal carpets are hardwearing with good anti-static qualities, and are soft enough for bedrooms yet tough enough for traffic hotspots. There are a large selection of styles and colours available. Coir carpets are created from the fibres of the coconut husk, found in India, in Kerala. The coconuts grow around inland lakes and waterways, and the husks soak in water ponds for months before long fibres are extracted and spun. 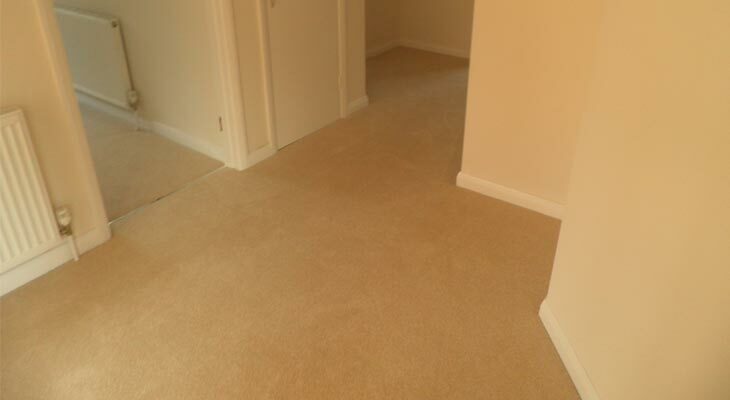 Coir carpets work well in heavy domestic and medium contract areas. The seagrass plant grows in the tropical climates of China and Vietnam, on the banks of rivers. It is harvested by hand, dried and spun into cords before being woven into flooring. 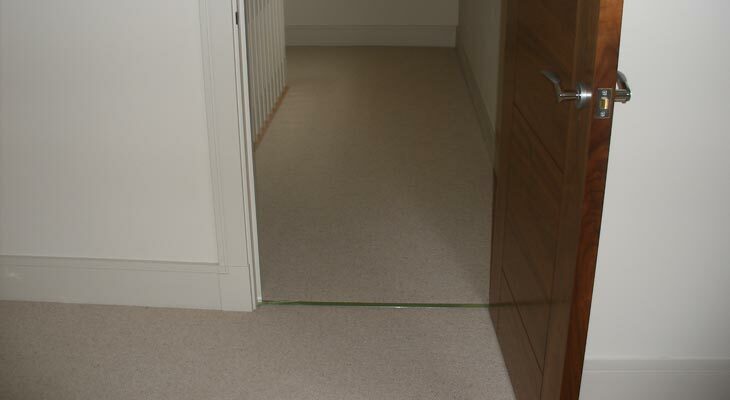 Seagrass carpets work well in medium domestic and light contract areas. Carpet tiles, also known as soft modular flooring, which have been around for 50 years, offer some advantages over traditional broadloom carpet. 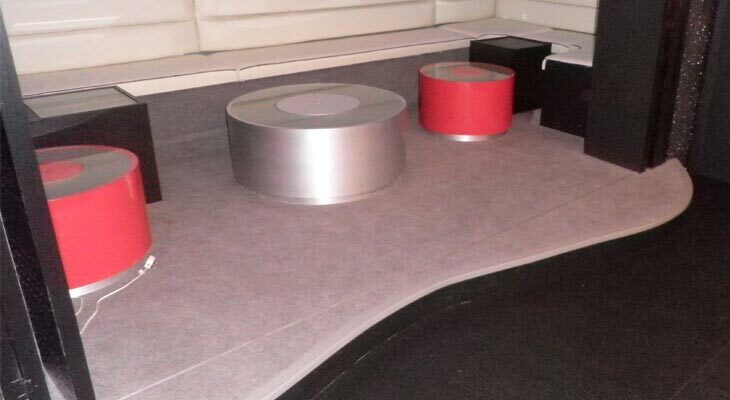 They are easy to transport and install and will lay on top of other flooring types without the need for underlay or adhesive due to strong backing. They fit awkwardly shaped rooms well and if a tile is damaged, it is easily replaced. Carpet tiles can also be lifted and re-installed in another room and remove the need to clear a room of all furniture for installation. They make designing your floor easy and have recently become quite trendy. Everybody wants their carpet to stay looking good over time. Here are the Euro-Pean Flooring tips for maintaining your carpet. Use a doormat or off cut from the carpet to help reduce the how much it will soil. 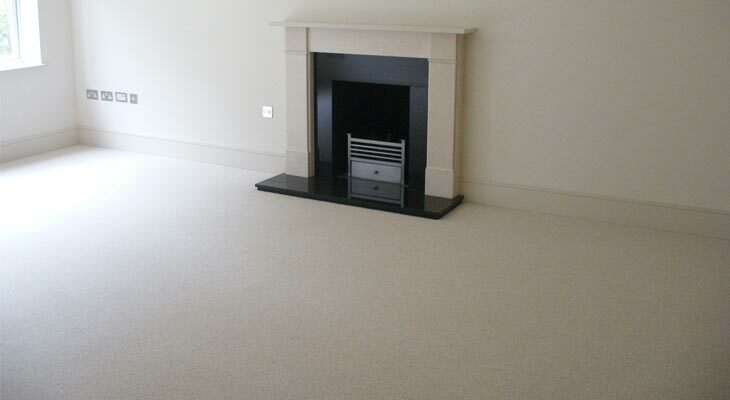 Vacuum regularly to prevent dirt matting the carpet fibres. Note that a vacuum fitted with brushes or beater bar should be used on cut pile carpets while a vacuum only should be used on loop pile carpets. Also note that newly laid carpets often shed loose fibres, which is fine. When cleaning your carpet, detergents such as washing up liquid and soap should not be used. Instead, reputable carpet care treatments should be used. When dealing with spillages, act swiftly as this will improve the chance of avoiding stains. Liquids should be blotted (not rubbed) using clean white absorbent cloth or kitchen roll, and you should start from the outside of the stain and work inwards. Apply your cleaning agent to the cloth and not the carpet directly, and rinse with water afterwards. Use a hair dryer to dry the area and finish by brushing up the carpet pile. Carpet flooring provides unequalled warmth and comfort, and is more economical than many other floor types with the product and installation being cheaper. However it can require a greater level of maintenance, especially in rooms with lots of traffic.